Needing a bridal makeup trial before your big day? Relax knowing that with an SM artist, you will get the bridal makeup look you are after. We like to start with a consultation prior to starting the trial to achieve the perfect look for you. From experience we like to make you look like yourself but a more glamorous version of yourself! Bridal perfection! 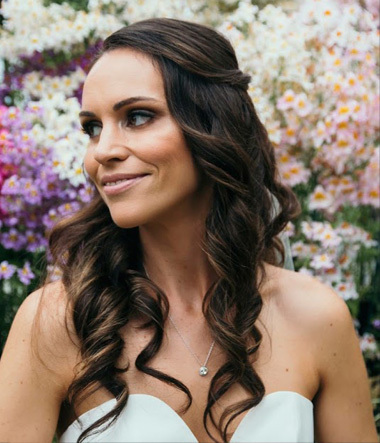 Needing a bridal makeup and hair trial before your big day?